Mind the time? Football fans could complete that question a million times over. A new anthology of poetry, Mind the Time, does the same for a good cause and to good effect. The Football Memories project does ground breaking work creatively tackling dementia and, with the help of the guys behind the excellent Nutmeg football quarterly, has produced a book deserving attention from football fans, poetry buffs and Leither readers alike. The aim of the Football Memories project is to improve the lives of people who suffer from dementia (over 90,000 in Scotland alone), sufficient to fill Hampden almost twice, quite a crowd and a chilling statistic. What does the project do you ask? Well here’s one woman’s testimony from the foreword of the anthology. “I come along with a confused man and leave with my husband.” That’s a result by any measure. Fulfilling the project’s aim to offer hope not only for those who suffer but also those closest to them. The editor of the anthology is Jim Mackintosh who is St. Johnstone’s poet in residence; we could do with more poets and fewer agents in the modern game, so well done the Saints. Those writing range from Jackie Kay, who contributes Here’s the Pitch, about the first black player to play professional football in England, to dyslexic Celtic fan Tony O’Donnell, inspired by the project to write poetry for the first time since school. In between the covers you’ll find enough content to keep you occupied home and away plus brilliant design by Ayr United fan Ally Palmer. Billy Hunter, former manager and player, ambassador for the project and a poet in his own right offers words about Dave Mackay and Pat Stanton, true characters of the game and worth the £10 admission price alone. Asif Khan, director of the Scottish Poetry Library, told me that at the launch of the anthology Billy stopped reading, emotion getting the better of him, until the crowd pulled him through. For me this emotion and empathy is exemplified by the poem Once I had a Secret Love by Celtic fan Marie-Therese Taylor. It describes the day her dad took her to Patrick Thistle v Rangers to see ‘Slim Jim’ play. ‘My hero played for the other team in Govan blue.’ A secret love indeed! A great photograph illustrates this piece. Baxter with the ball under his shirt after a 3-0 victory over Celtic under the watchful eye of referee ‘Tiny’ Wharton, resplendent in referee’s blazer as they leave the pitch. A great example of the love and care heaped on the Mind the Time anthology. Another is a selection of football limericks sent in to Off the Ball after Mackintosh’s appearance on the show. How do poems about Ralphie Milne, Dennis Law, Billy Bremner, Scotland’s women’s team or The arrival of George Best at Easter Road, 1979 sound? The best however comes from the shop floor itself. Joining the group he and his pal start rattling off scores, line-ups and legendary names. His pal turns to the facilitator and says, “Bill was a grand player, I saw him play for Celtic.” Researching further Michael discovers that ‘Bill’ is William Corbett of Celtic, Preston, Leicester, Dunfermline and Scotland. He was man of the match against England at Wembley in 1942 playing against Tommy Lawton and part of a back line that included Shankly and Busby. The reminiscence sessions took him back to ‘when we were young’ but also brought him back for a wee while to the man he used to be. A worthwhile outcome that’s impossible to measure, except by those closest as the testimony of the woman quoted earlier shows. There are now 150 Football Memories groups in Scotland. One, open to supporters of every club, meets once a month at Easter Road stadium. Convened by Hibs Historical Trust, under the enthusiastic eye of club historian Tom Wright, meetings are on the first Monday of each month from 11.00-12.30. No need to book, just turn up and ask at reception, you will find that refreshments and fellow fans are provided. Mind the Time: an Anthology of Poetry to support Football Memories Scotland is available from MyBookSource (£10). 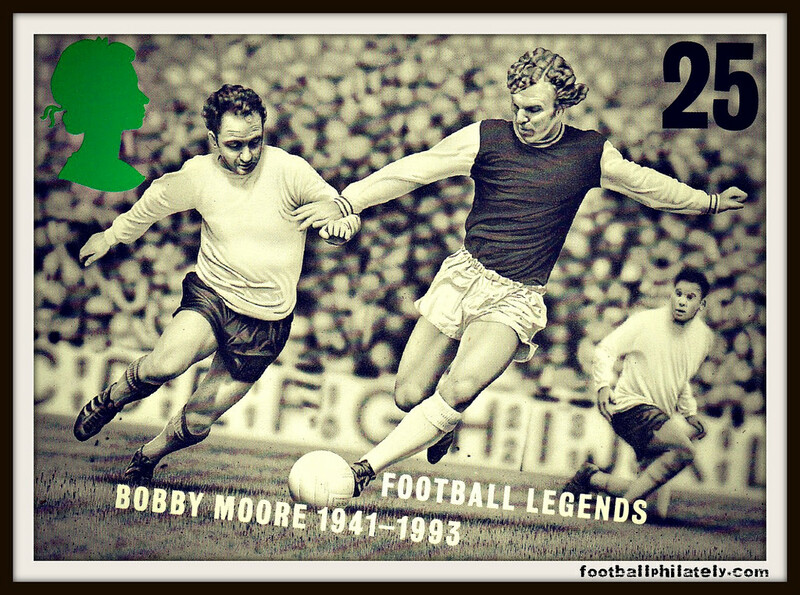 Visit www.footballmemories.org.uk for much more info.